At Sentry Steel Inc our mission is to continuously raise the bar to achieve the highest quality services in custom structural and miscellaneous steel fabrication and erection. 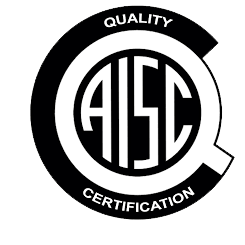 Sentry Steel Inc is an AISC (American Institute of Steel Construction) as well as AWS (American Welding Society) certified company. 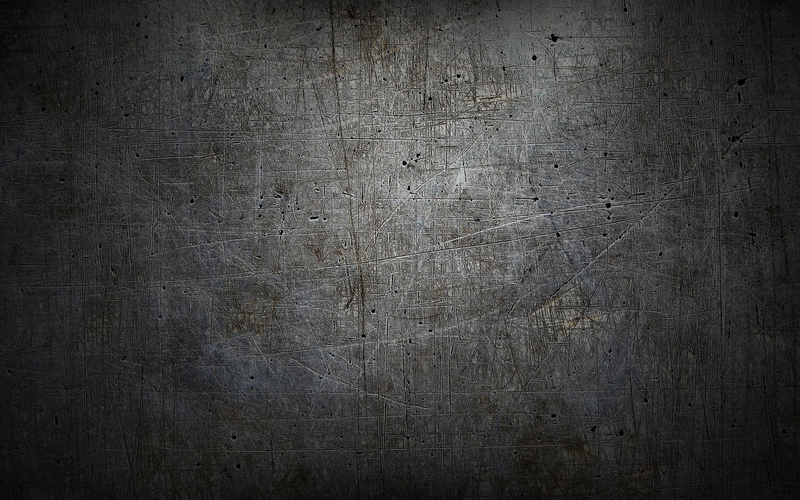 Sentry Steel Inc has a BU (Certified Building Fabricator) certification/endorsement. For more information, please visit the official AISC web site at https://www.aisc.org/. Advancing the science, technology, and application of welding and allied joining and cutting processes worldwide: that’s our mission and it’s why we exist. Whether you’re here to explore membership, certification, advanced training, updated standards, conferences, professional collaborations or the many exciting career opportunities in welding today – we are here to support you. Count on AWS for the leading-edge industry knowledge, resources and tools you need to achieve even greater business and career success. 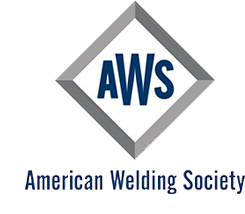 Sentry Steel Inc is a Certified Welding Fabricator with the AWS. For more information, please visit the official AWS web site at https://www.aws.org/.